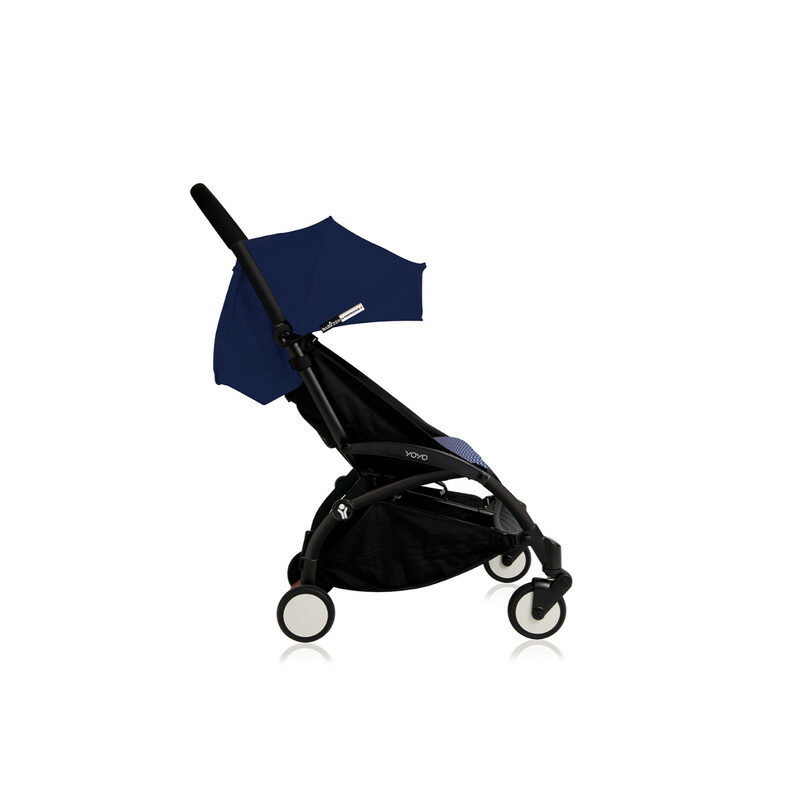 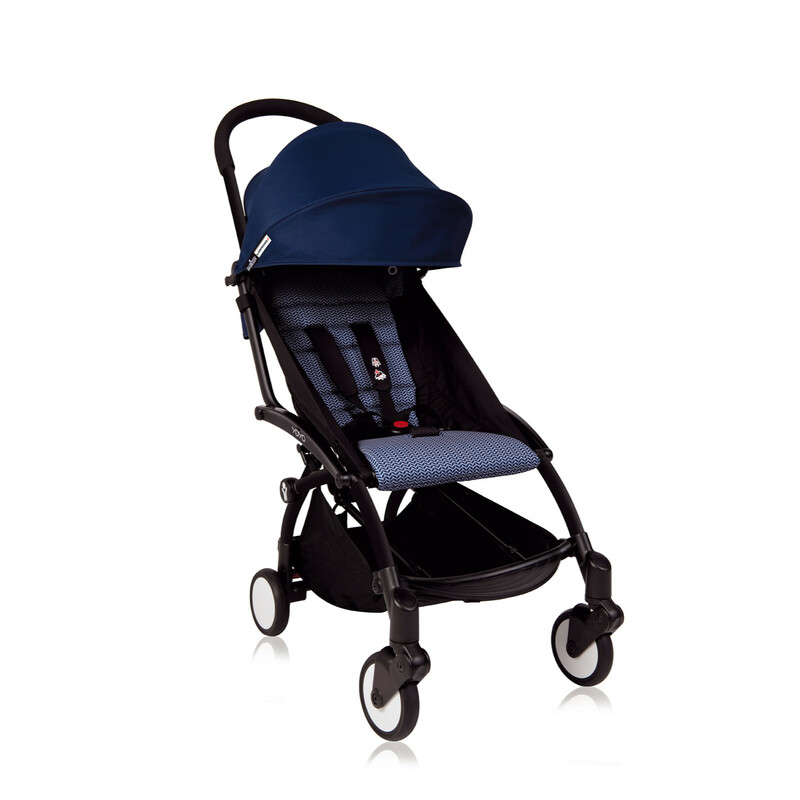 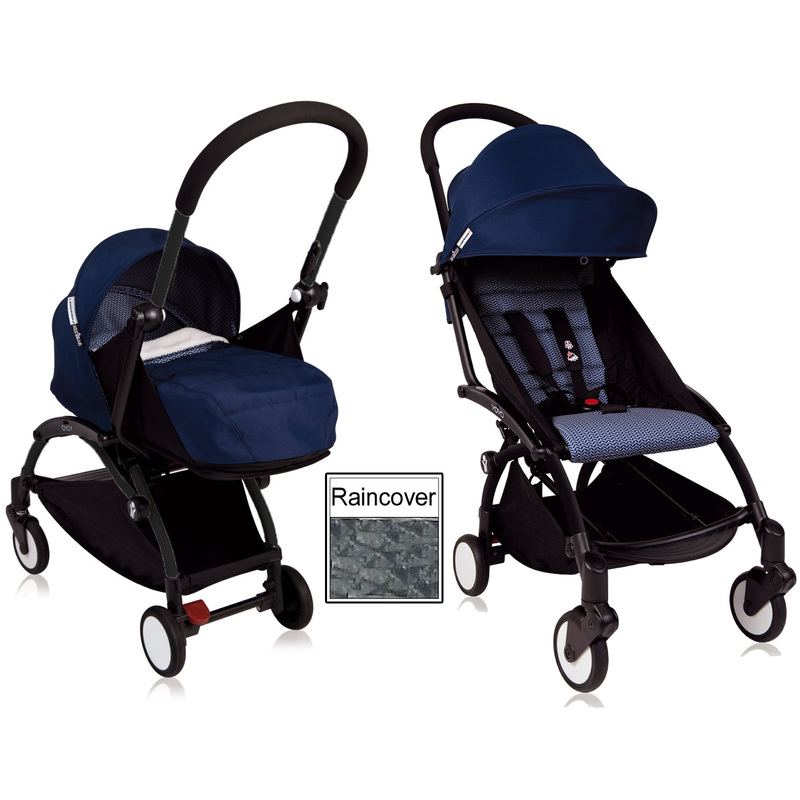 The new and improved YoYo+ Newborn Package from Babyzen is the perfect urban stroller for parents on the move! 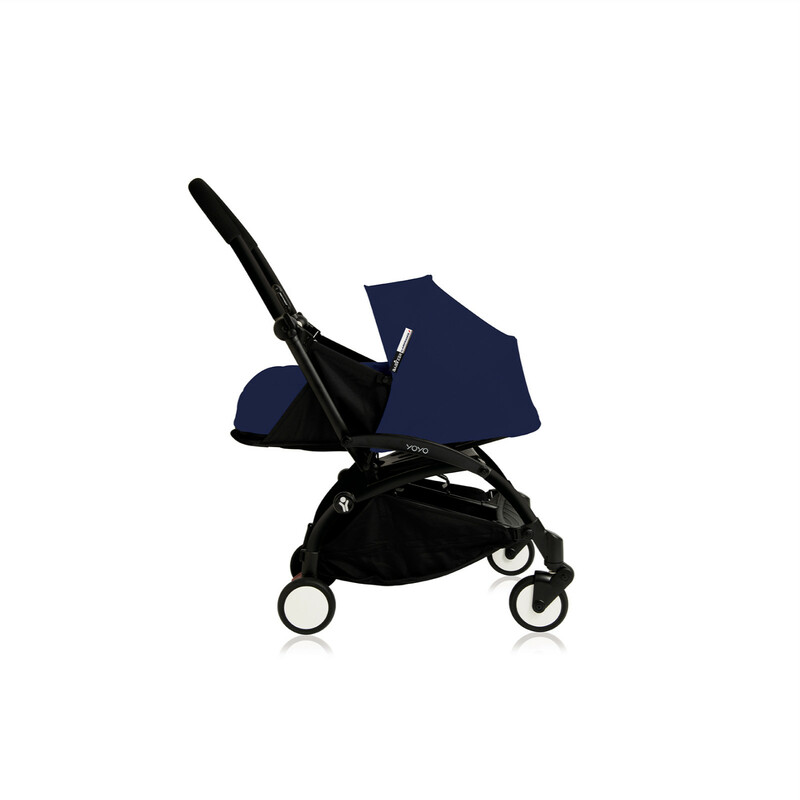 Suitable right from birth with use of the fully-reclined ‘Newborn Nest’, the YoYo+ starts off in its parent-facing ‘Pram-Mode’ which utilises the 5-point safety harness, foot cover, and newborn head support in order to keep your baby as safe and as comfortable as possible. 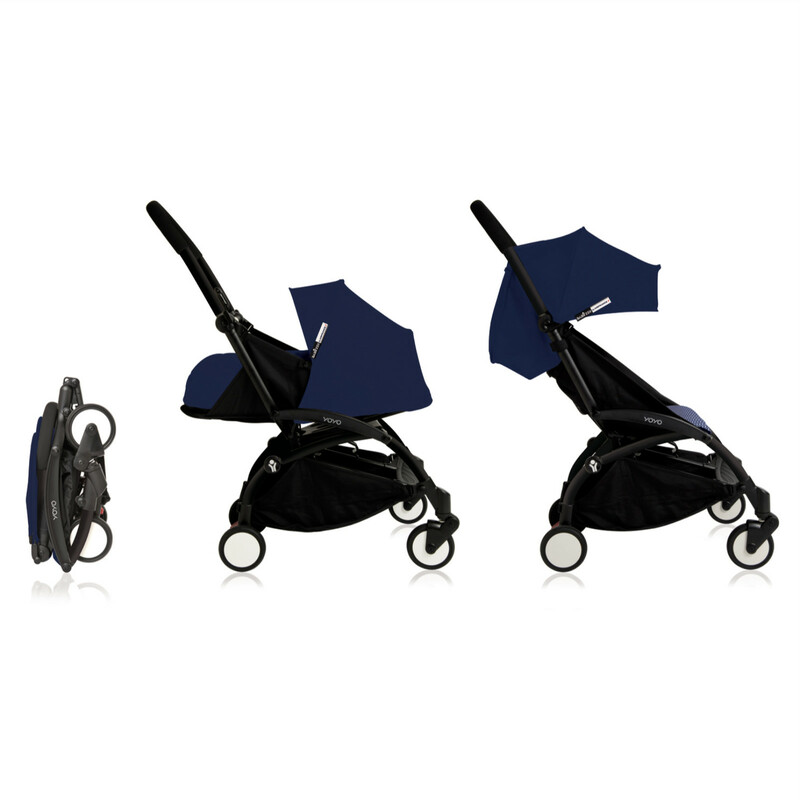 As your child grows, the YoYo+ transforms easily into a groovy forward-facing stroller by simply removing the Newborn Nest and swapping it for the seat base and the 6+ Colour Pack.